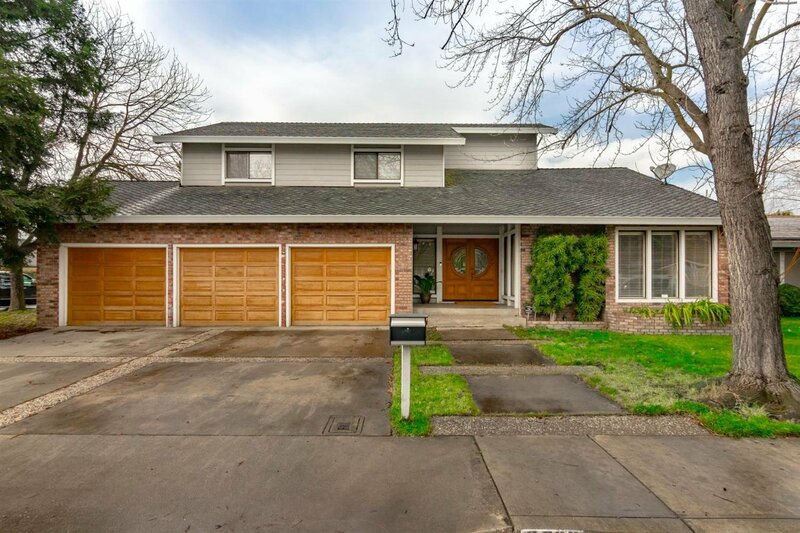 Stunning two story home, located in the desirable North Modesto neighborhood. 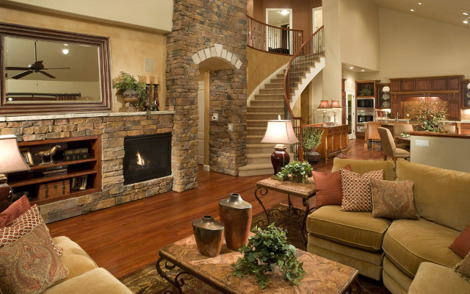 This beautiful home has two living rooms with a remodeled gorgeous fireplace. A formal dining room. Huge Kitchen great for entertaining with a window view that overlooks the pool. Huge master suite. 3 Full baths with a 3 car garage. In desirable Sylvan School District. All on a corner lot. Listing courtesy of Venture Sotheby's Intl Rlty. Selling Office: West Coast Mortgage Group of Modesto.